We Buy Houses Fresno – Sell As Is for Cash Today! Quick Home Offers Provides Fast And Effective Property Solutions In Fresno, CA. There are NEVER ANY obligations to accept an offer! We can offer you multiple offers; cash or terms! We can submit an offer within 1 business day! Many “We Buy Houses Fresno” companies do no provide multiple solutions, offers, and attention to your needs. Well, we have multiple solutions for you! It’s as simple as entering your info to the right, then getting an offer. We tailor make offers based on your situation. If the offer works, Awesome! We’ll then set up a quick visit to the property. After that, we’re almost done! Simply choose your closing date! We may be able to help you move, or if you have tenants, we may be able to handle them for you! If your property meets a specific criteria, we may be even able to pay above market value for your house or property. For more info on how we can give you an offer above market click here. No Fees. No Obligations. It’s The Simplest, Stress-Free Way To Sell A Property! To Receive An All Cash As Is Offer On Your Fresno House Right Now Enter Your Info Below! We Buy Houses Fresno – Need to Sell My House Fast! Most of the “We Buy Houses Fresno” companies only offer low-ball offers in hopes someone will say yes. Sometimes, these companies don’t even have the funds to actually close on the property. Quick Home Offers operates differently by taking time to understand you, your needs, and your situation. Quick Home Offers will accommodate you thru any situation, be it bad tenants, inconvenient timelines, liens, code violations, etc.. because we understand that no situation is the same. We take time to understand you and your situation. Then we craft an offer around those elements. Many times, there are scenarios that owners, their agents, or other Fresno home buying companies overlook. If the property is in need of repairs, has code violations or un-permitted work, or has major issues, no problem! We can still buy it! 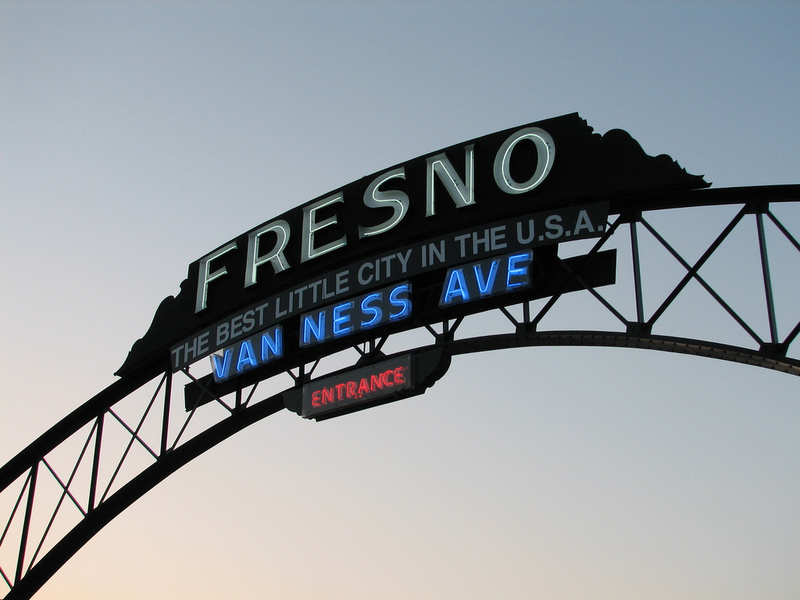 If you’d like to sell your house As-Is in Fresno, you’ve come to the right place! Click Here for a few Testimonials. 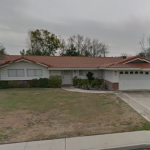 Do you want to sell your Fresno house for Cash? The biggest problem selling conventionally is buyers often times are tie up a property in escrow for months, get invasive inspections and appraisals, and then pull out at the last minute because the financing fell thru, or they found a better property. Many times they’ll ask you to fix things on the property before closing. Finding an agent that will actually deliver on their promise is a hassle. 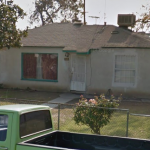 (selling for full price quickly)… You Don’t Have To Worry, at Quick Home Offers, We Will Buy Your Fresno House! We buy houses Fresno CA so you don’t have to worry about any of these situations below! Un-permitted bedrooms, bathrooms or work not a problem! Get a No-Obligation Cash Offer Now On Your Fresno Property! We Buy Houses Fresno – Sell Your House Fast As Is in Fresno and other areas including Ventura County, Greater Los Angeles Areas, San Bernardino/Riverside Counties, Central Valley Areas, Bakersfield and other cities. 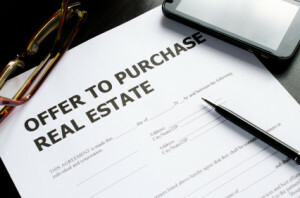 If you want to sell your house fast in Fresno, connect with us! We’re here to give you a no-obligation free offer! If you’re looking to sell your property as is for cash we’re here for you.